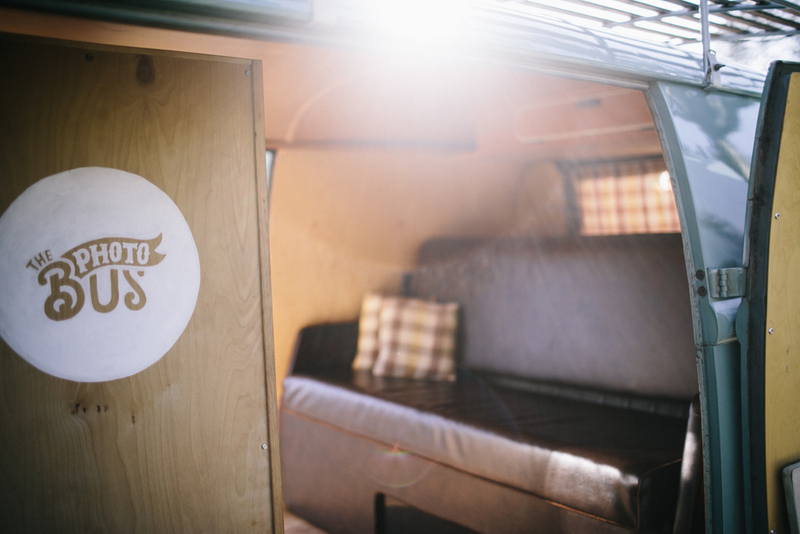 "Photo Booths Crafted into Original 1960's Era VW Buses"
Vintage meets modern. Our custom photo booths are built directly into our bus. Traditional 2x6 duplicate prints snapped on Cannon DSLRs develop your photos in Black & White and Color, all selectable through either vintage arcade buttons or a multi-touch display. Our booths are like non-other. Unique. Original. Ready for your event.